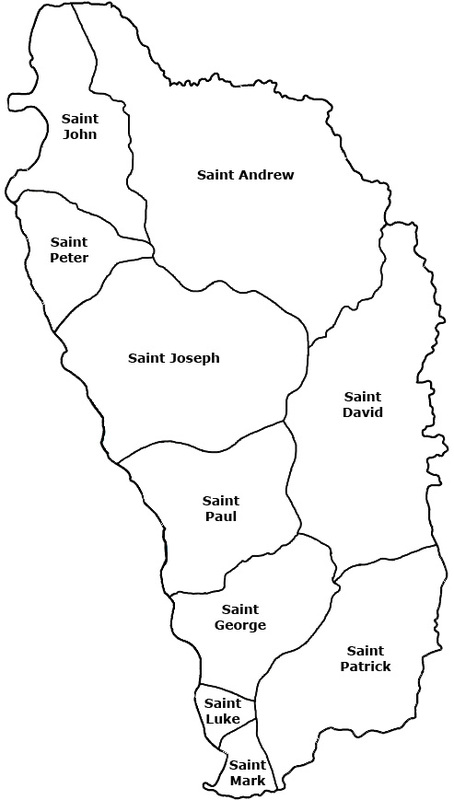 Charles A. Savarin was elected President of the Commonwealth of Dominica by the House of Assembly on Monday, September 30, 2013 in accordance with the provisions of Section 19 of the Constitution of the Commonwealth of Dominica. He comes to the office of President after a long and distinguished career as a teacher, trade unionist, parliamentarian, diplomat and government minister. 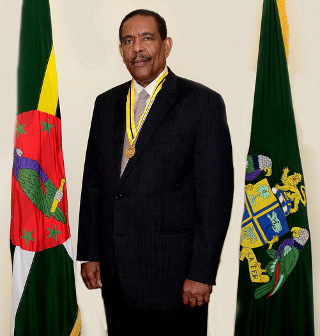 Mr Savarin served as a Senator in the parliament during the Interim Government (1979-1980); during the first term of the Dame Eugenia Charles, Dominica Freedom Party administration (1980-1985); and during the Dominica Labour Party government (2005-2013).